We look to the stories, wisdom, spiritual insights, and halacha of our ancient tradition to bring meaning into our lives. As a traditional egalitarian community we daven in hebrew and follow a traditional liturgy. We celebrate and observe Shabbat and holidays. We gather for daily morning minyan to begin the day with prayer and support those saying kaddish during times of mourning. Learning is​ a central, wonderful, and dynamic ​part of our community culture and identity. 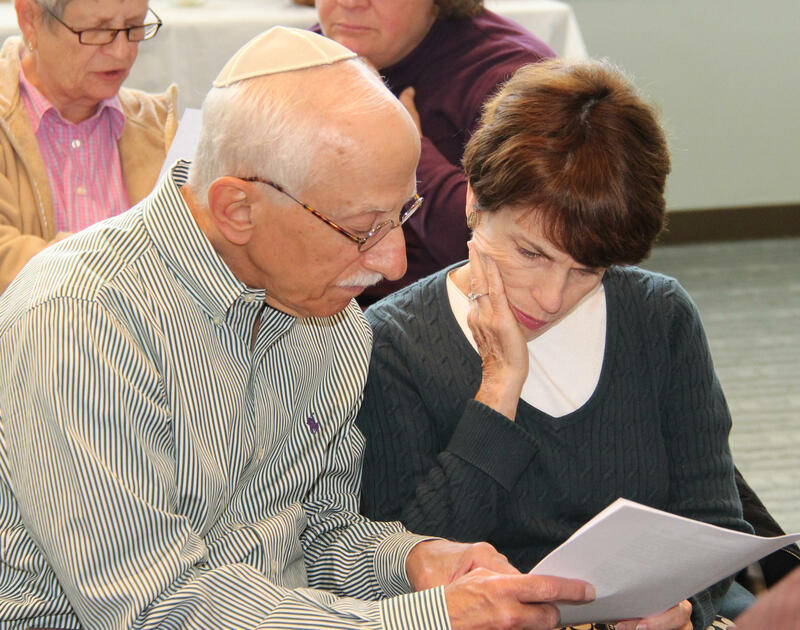 We have many classes and courses in Jewish text, thought and theology. We study Hebrew language and literature, Hasidism and Jewish mysticism. Our annual Kallah weekend is particularly special for our community, featuring internationally noted scholars-in-residence. Our new Reyim "Beit Midrash,” rooted in an ancient rabbinic tradition, is a sacred space for studying Torah. It is marked by its unique learning style called hevruta, or learning partnership. We are thrilled to bring many prominent scholars to Reyim throughout the year who teach a shiur (lesson), guide our hevruta text study, and lead us in a community conversation on dynamic questions of Jewish law, ethics, spirituality and history.